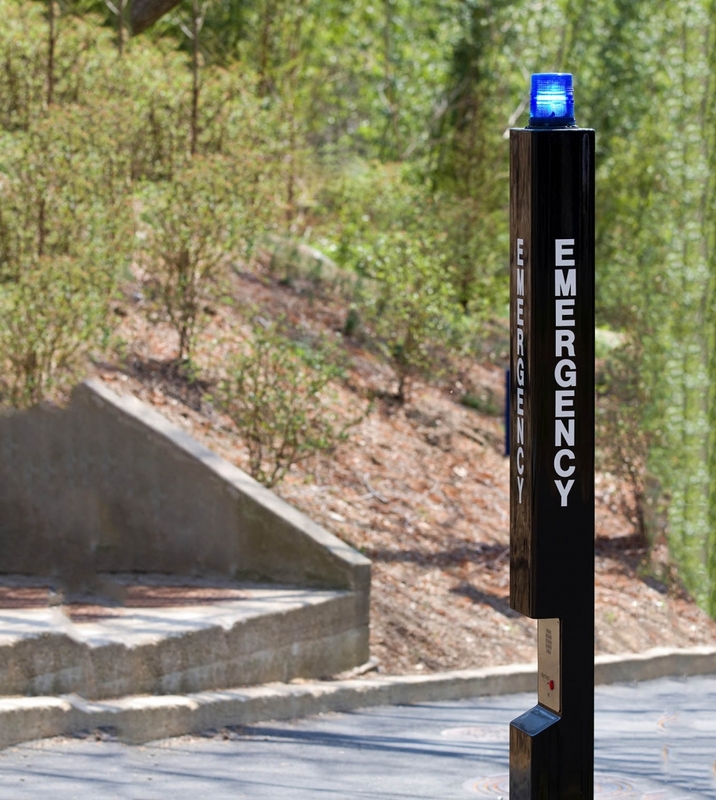 For isolated walks and pathways, parking lots, and remote outdoor areas, emergency call stations provide a highly visible security solution. 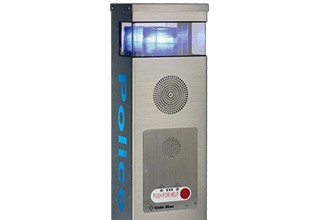 Featuring blue lights that flash in an emergency, emergency call stations help students, residents, staff and visitors feel safe when walking in distant areas of your facilities. 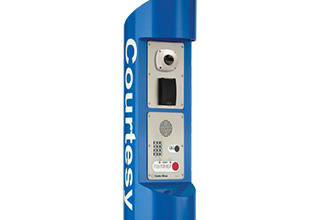 By pressing the emergency button on the station, the user can immediately initiate an emergency response and speak to a guard or operator while waiting for help to arrive. Emergency call stations are lifesaving solutions for large facilities and remote areas such as parking lots, garages, walkways and remote areas of college campuses, airports, hospitals and any large property. They light up to alert others in the area and immediately identify the location of the incident. The user has instant hands-free access to an operator who can deploy security and emergency services in case of medical emergencies, assault or other crisis. 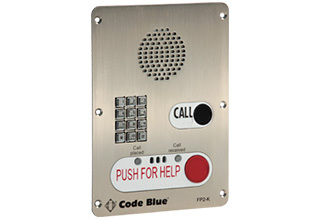 Emergency call stations give visitors to your facilities peace of mind and demonstrate your commitment to their safety. They are also a powerful deterrent. Emergency call stations may be outfitted with wide-angle security cameras to stream images, providing identifying information and a record of the event. Our high quality cameras ensure identification even at night and in bad weather. Emergency stations are also available that allow users to talk with an operator to request directions and other non-emergency assistance. Call Today for a Special Discount! Why Should I Install Stations? In addition to emergency calls, a separate feature is available to allow users to get non-emergency assistance such as directions from a central operator. Technology is available for communicating via telephone, radio or the Internet, allowing installation of the method that is most practical, affordable and secure for the location in question.